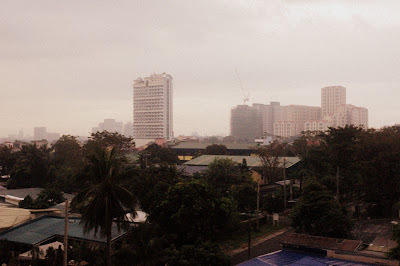 Yesterday was a lazy Sunday, exceptionally cold and rainy for Manila...what a perfect day for rain boots! awww what a cute boots!!! I miss Manila :-( !!! 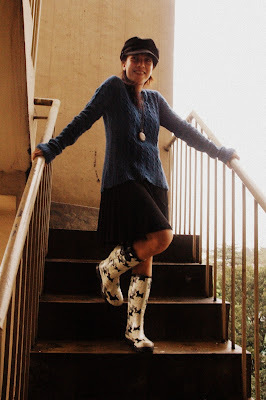 I love rainboots! Nothing better than wearing them on a rainy day..no cold, wet feet & plus you get to splash in the puddles! I love the puppies all over yours! 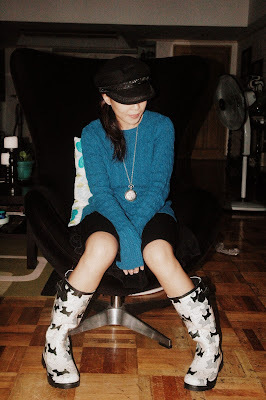 crazy cute boots! goes great with a comfy sweater! not only are rain boots cute, they're super practical too! :) cute print! 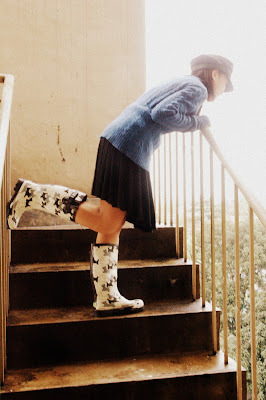 totally loving your rainboots girl!! i wish i owned a pair like that!! 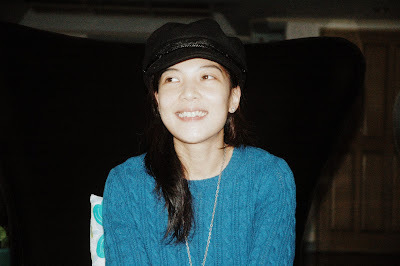 Thanks a ton for visiting my blog and I hope you come back :) You have a lovely blog!